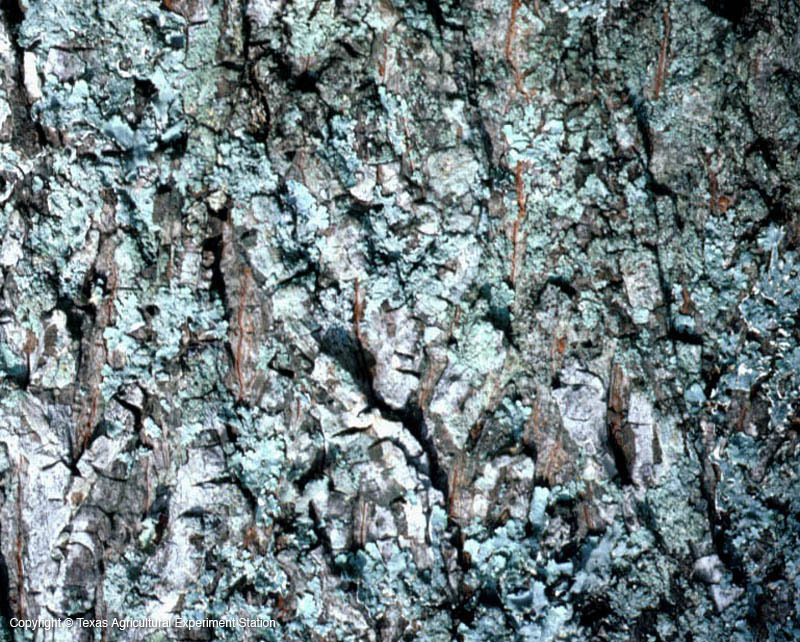 Bitternut hickory grows on rich, dry uplands in the acid soils of east Texas and also in low moist areas near the edges of swamps and streams. 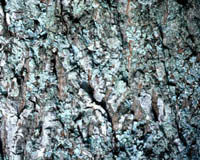 The bark is a silvery reddish brown, thin, and sometimes broken up into platelets, but never shaggy. The bright sulfur-yellow winter buds distinguish it from other Carya species. The nuts are so bitter that they are hardly eaten by wildlife.